« The LORD is my shepherd; I have all that I need. 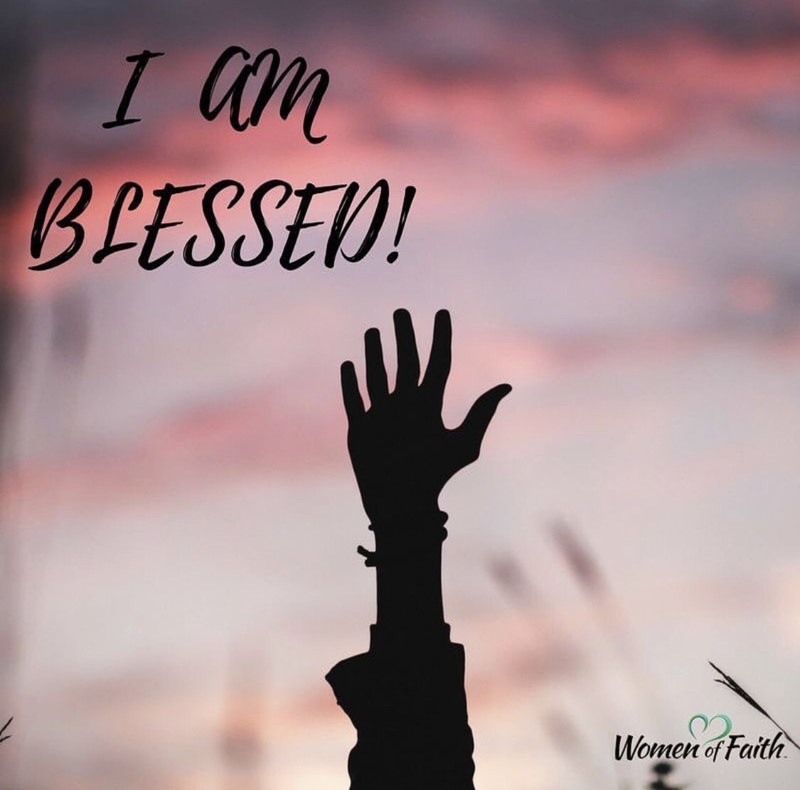 I am blessed! Focus on your blessings, be thankful at all times. Dear Lord God, Abba Father, thank You for today. For my amazing sisters and cousin. Women of God. Examples of faith, hope and love. Strong in so many ways. I’m blessed to have them and even more to have their love. Like my mother and aunt before, they are now the matriarchs of our family. Bless them, guide them, accompany them in the moments of each day. In Jesus name I pray. Glory be to the Father and to the Son and to the Holy Ghost; as it was in the beginning is now and ever shall be, world without end. Amen. The most important thing in life is to love God with all your heart, mind, and strength, and then, love your neighbor as you love yourself. Love one other as I have loved you. If you do this, you will be called great in God’s kingdom. I tell you this that my joy might remain with you always, and your joy might be lasting and full. This entry was posted on December 6, 2018 at 7:02 am and is filed under One Walk. You can follow any responses to this entry through the RSS 2.0 feed. You can leave a response, or trackback from your own site.